A "waiting on" list. Keep a running list of all the things you are waiting on, as suggested in the book The Productivity Project by Chris Bailey (which we recommend). It is the perfect list to make sure you don't forget about that email response you were waiting on or that $20 you loaned your friend. Reference it regularly to make sure nothing slips through the cracks. Ever forget that you were going to bring the appetizer to a dinner party, watch your cousin's kid, or meet your sister for lunch? Us too. 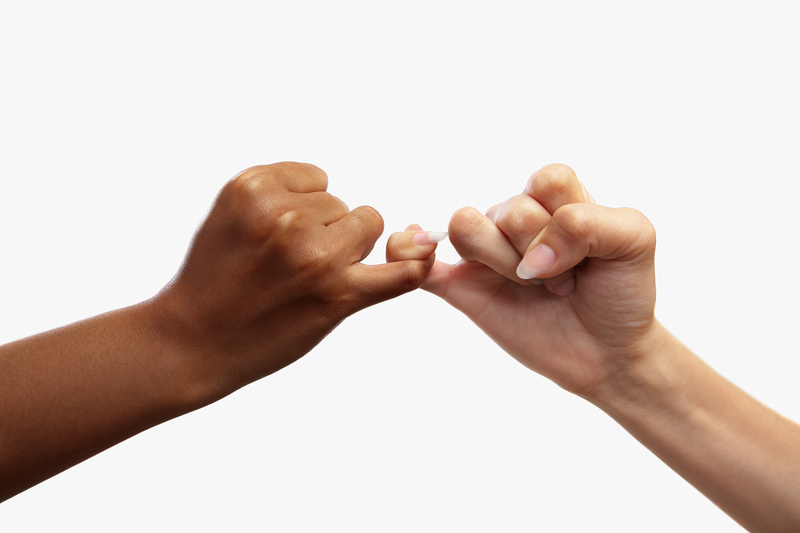 These are the lifeblood of any solid relationship though, which is why we recommend keeping a promises list. This doesn't have to be fancy. Just write down every time you tell someone you'll do something. Write it down, get it out of your head, and in your journal. Reference it daily, or weekly, depending on how often you make promises. Add the tasks to your task list and the appointments to your calendar. Cross them off when the promise has been fulfilled. You'll look so organized to those around you. Stress piling up? We all get it, doing all the things all the time can be hard on your work-life balance, your friendships, and your finances. Whenever you are feeling in-over-your-head, list all your worries in your journal. When you get them out of your head and onto paper you can start to plan your way out of them. Start making an action plan for each worry. You'll feel so confident when you have a task assigned to each worry and are adulting like a pro. We ALL hate to think about it, but do you know what you have in your home? Do you know what you would need to replace if something catastrophic like a fire or a flood happened? Insurance companies can be difficult to work with and having a list of the items of value in your home can really help. A good home inventory includes a detailed list of your possessions, including receipts, descriptions, and photos of your home contents. We recommend being extremely specific and having as much proof of value as possible. Make a copy of this list and keep it in safe place (like a safe) or somewhere outside the home. Add to it or update it whenever necessary. It's about those "I'll do it someday" tasks that you really do want to get to, but just not right now. 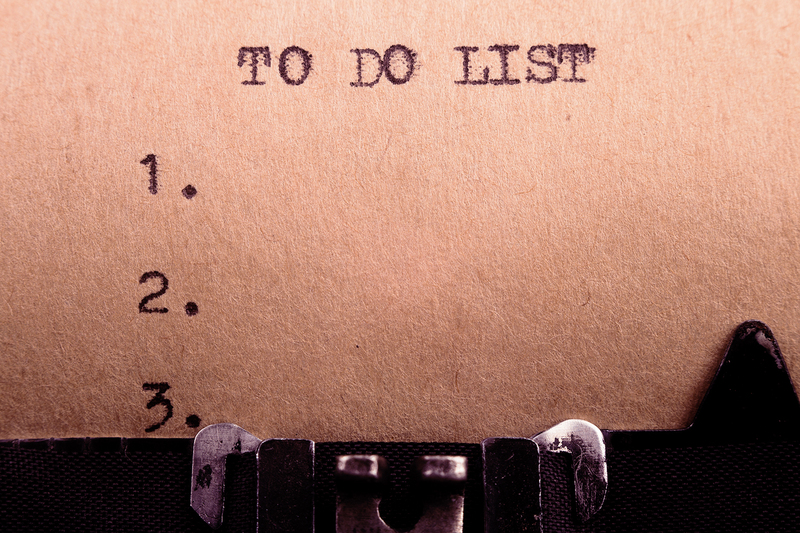 Keep a running list of all the would-like-to-dos and reference it whenever you find yourself with extra time. Long task lists can cause unnecessary anxiety and panic. Keep your daily task list short and sweet and save those other tasks (that you just don't want to forget) out of sight and happily out of mind and on your master task list. We recommend a good brain dump from time to time. Sit down with your journal, or planner, and write down anything that pops into your head. Tasks, thoughts, dreams, goals, and that thing you need to tell your friend when you see her. Log it all. 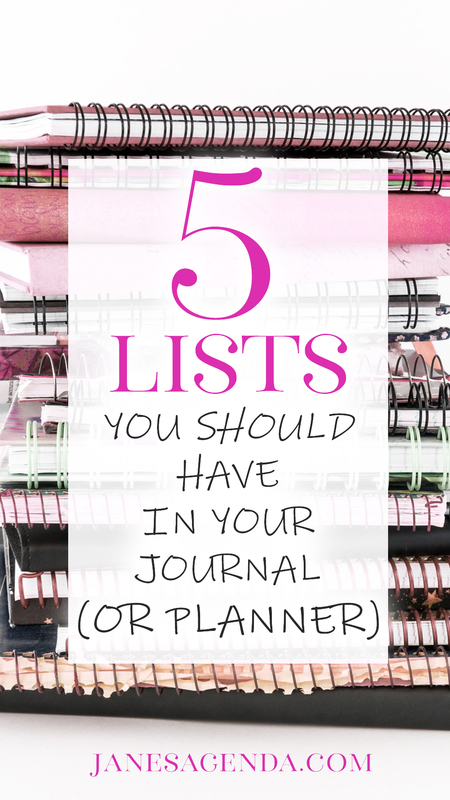 Then use your brain dump to fill out all your other lists. It's a good way to make sure you haven't forgotten anything. 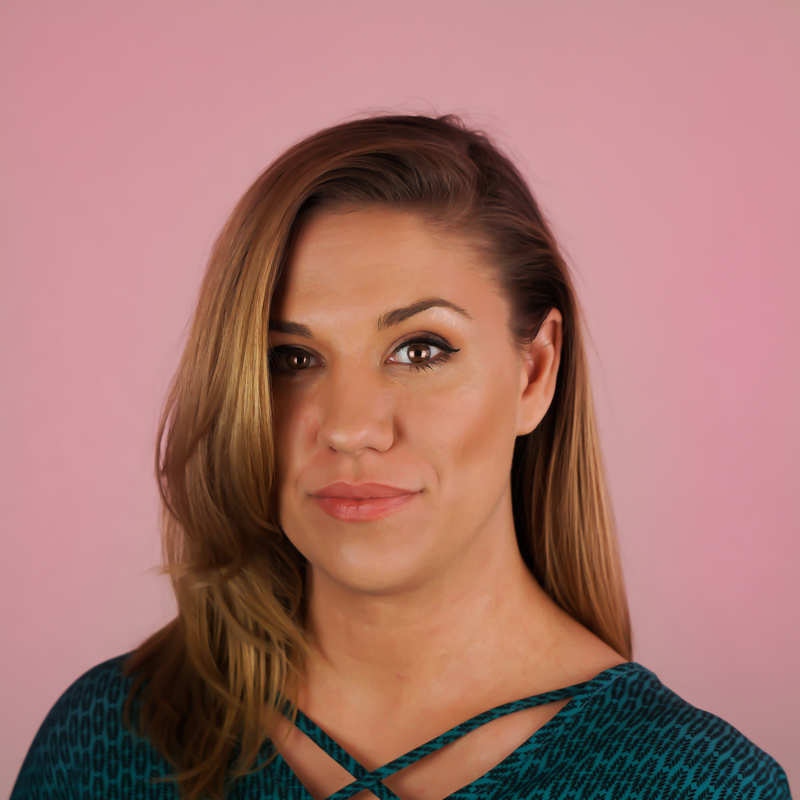 Entrepreneur, boy mom, veteran wife, and planner addict. 5 Reasons planning isn't giving you more time.